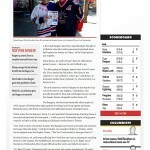 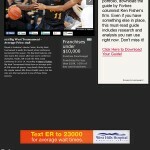 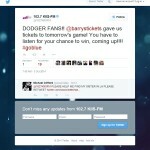 Barry’s Tickets is recognized in the media as one of the go to secondary ticket market authorities. 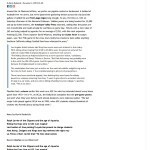 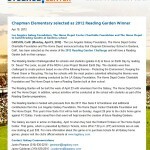 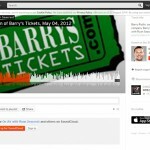 From partnerships with Official NHL, NBA and MLS Teams, television appearances to magazine articles and radio interviews, charity work, here you will find an extensive compilation of media highlighting Barry’s Tickets. 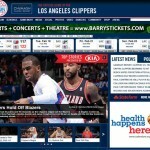 Barry’s Tickets is proud to be the Official Clippers Partner. 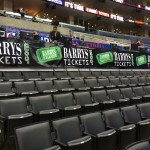 You can find Barry’s Tickets on the Official Clippers website, the Barry’s Tickets KISS CAM at games and Barry’s Tickets signs throughout the Staples Center. 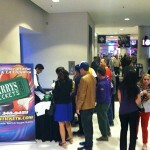 Barry’s Tickets sign inside Staples Center at Clippers Game. 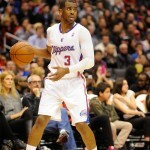 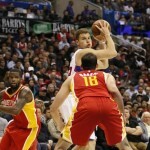 Chris Paul LA Clippers with Barry’s Tickets Logo behind. 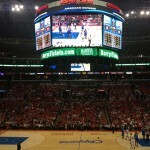 Clippers Tickets from Official Clippers Partner Barry’s Tickets. 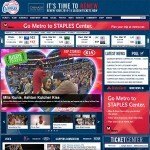 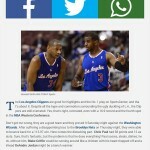 Barry’s Tickets on LA Clippers website. 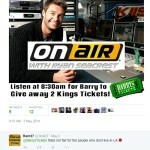 Barry’s Tickets is an advertiser, promotional sponsor as well as a featured guest on AM570 and the Petros and Money Show. 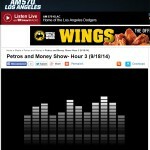 You can hear Barry Rudin of Barry’s Tickets being interviewed on the Petros and Money Show. 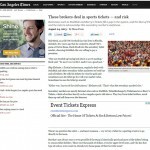 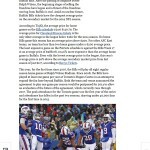 From major media outlets such as Forbes, LA Times and the New York Post to countless sports and local websites recognize Barry’s Tickets on their secondary market ticking pricing. 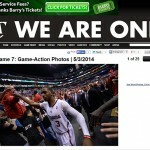 New York Post recognizing Barry’s Tickets. 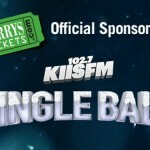 Barry’s Tickets is the Official Sponsor of the 102.7 KIIS FM Jingle Ball Concert, as well as recognized by Ryan Seacrest for his charity, promotional partnership and ticketing knowledge. 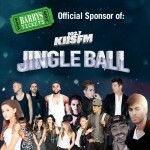 You can hear Barry Rudin of Barry’s Tickets on the air with Ryan Seacrest. 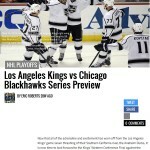 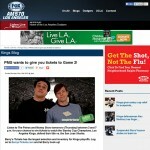 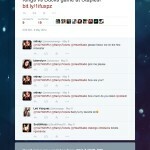 Barry’s Tickets has worked in partnership with the MLS LA Galaxy and Los Angeles Kings. 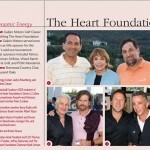 Barry’s Tickets has been recognized by the Heart Foundation at Cedars Sinai, Oscar De La Hoya Foundation, Special Olympics, Los Angeles Clippers and numerous others for its charity work. 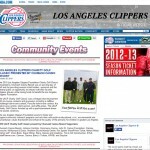 LA Clippers recognizing Barry’s Tickets for their charity. 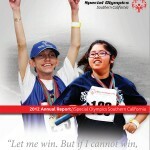 Oscar De La Hoya Foundation recognizing Barry’s Tickets for their charity golf event. 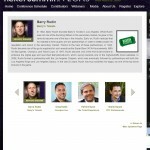 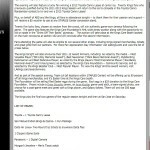 Barry Rudin of Barry’s Tickets is recognized by the Ticket Industry as one of the “top brokers”.